Winner of the 2018 S.T.E.A.M. Award! 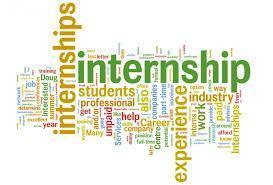 The following students have been selected to the following Internships for Summer 2018. Good job everyone! Click HERE to find out who is going where! Saturday June 2nd in Buffalo, NY. 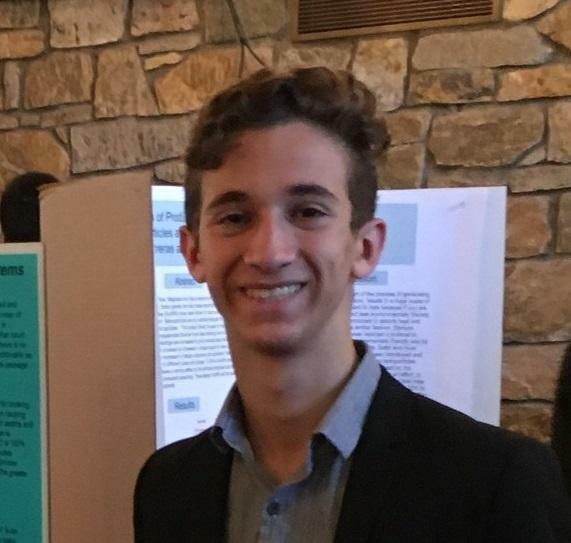 Ethan Basaleli entered the Long Island Science Congress Junior division through North Shore's Mr. Peter Suchmann, as it is one of the competitions he oversees. 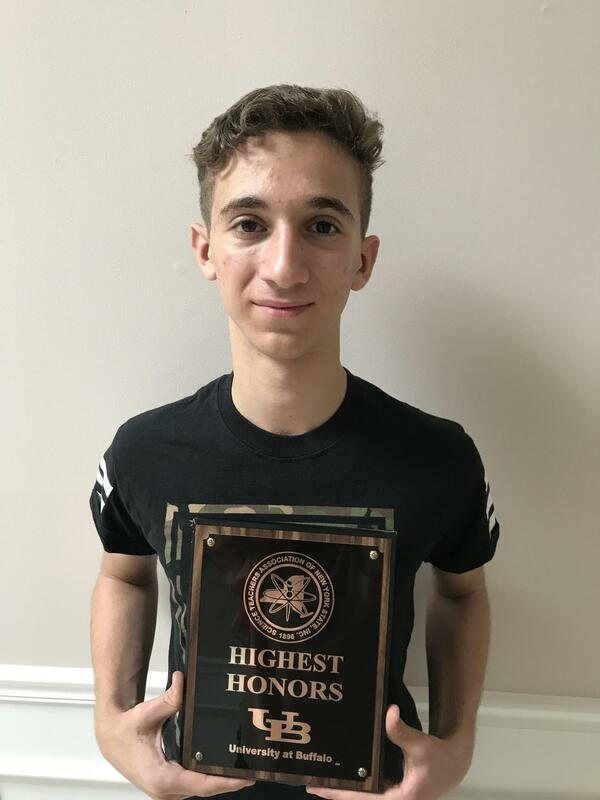 Ethan diligently worked at home and was supported and mentored by Mr. David Weinberg and Mr. Suchmann and was selected to attend the NY State Science Congress at the Long Island Science Congress competition (see article below). 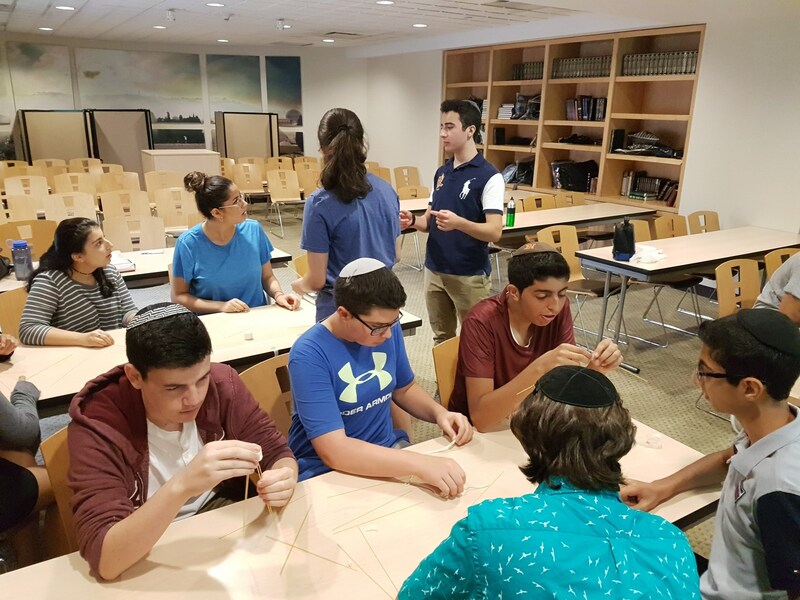 The NY State Science Congress was on a Saturday, and Mr. Suchmann appealed to the Director to explain that Ethan cannot participate on a Saturday due to religious observance. They accommodated him enabling him to compete and judged him via FaceTime on Thursday May 31st in advance of this prestigious competition. 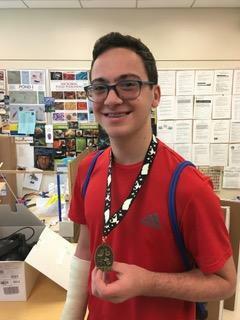 Today we learned he Won First Place - Highest Honors! Thank you both so much for all the help along the way. Today, my project, The Home Hazard Detection and Mitigation System took FIRST PLACE at the New York Science Congress (STANYS). 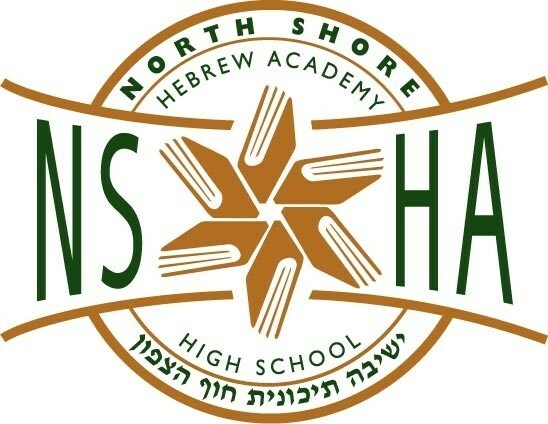 Great News for NSHAHS Freshman - April 2018! 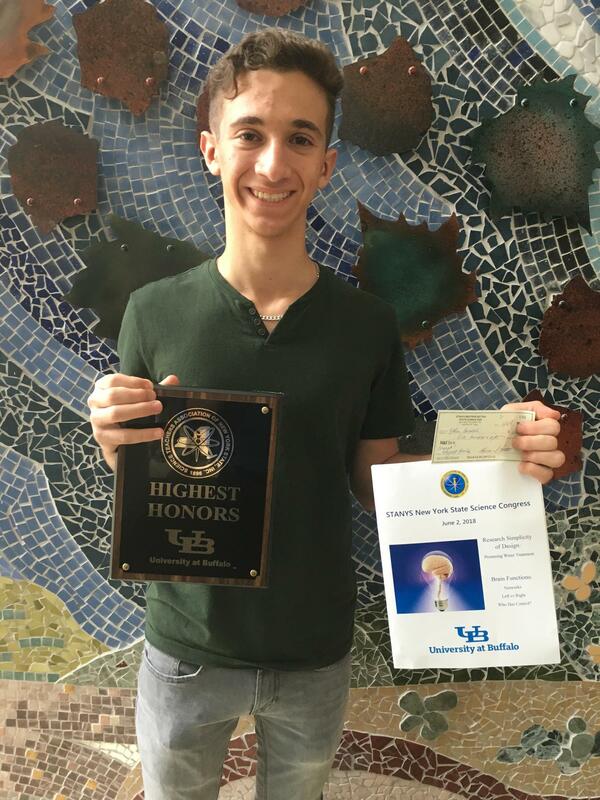 We are all very proud of 9th grader Ethan Basaleli, whose Long Island Science Congress Junior Division project was selected for inclusion in the NY State Science Congress in Buffalo on June 2, 2018. (Unfortunately it's a Saturday, and Ethan will not be able to attend.) 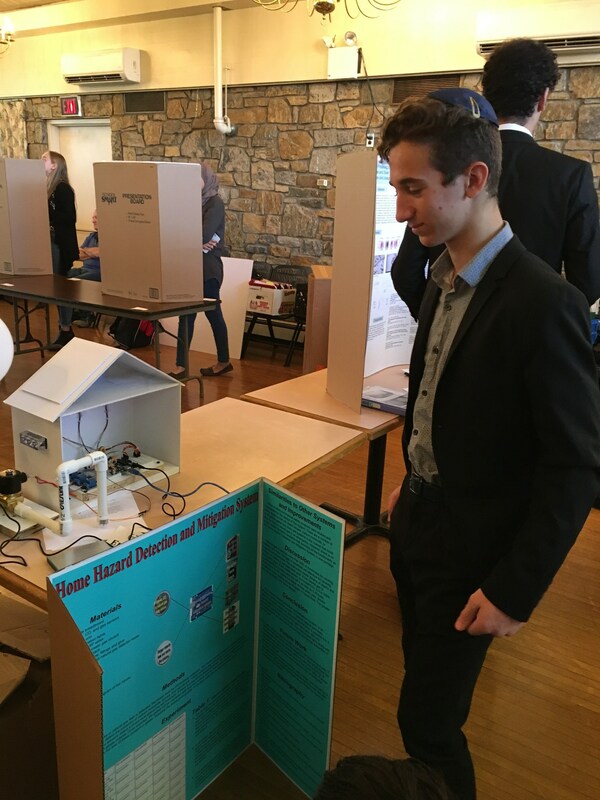 His project involved the construction of a model to showcase a sensor system he developed that can detect CO (carbon monoxide), natural gas and smoke in a home. The system notifies the home owner as well as emergency services when the gases are present at dangerous levels. It also includes the development of a venting system to help remove the gases from the home. This project came together over the last few months and involved a great deal of work by Ethan. At a recent meeting attended by Mr. Peter Suchmann, a Con Ed employee expressed huge interest in this project. Well Done Ethan! This project could save thousands of lives! 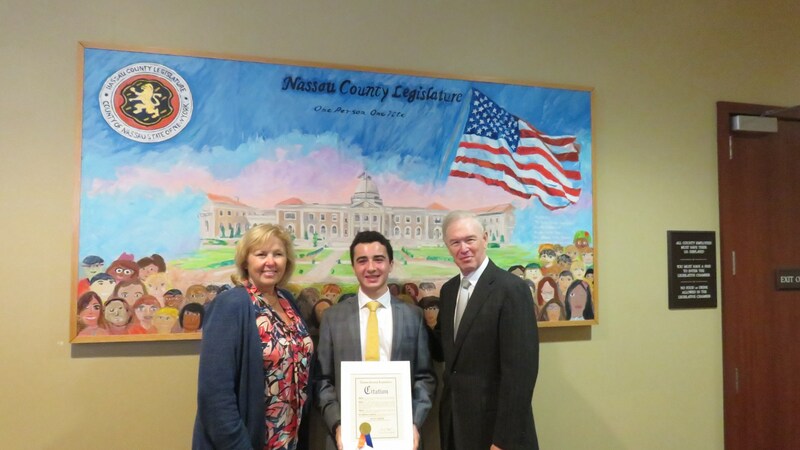 Dylan Makani Won 1st Place for (LISEF 2018) Long Island Science and Engineering Fair! Click below for the full scoop! 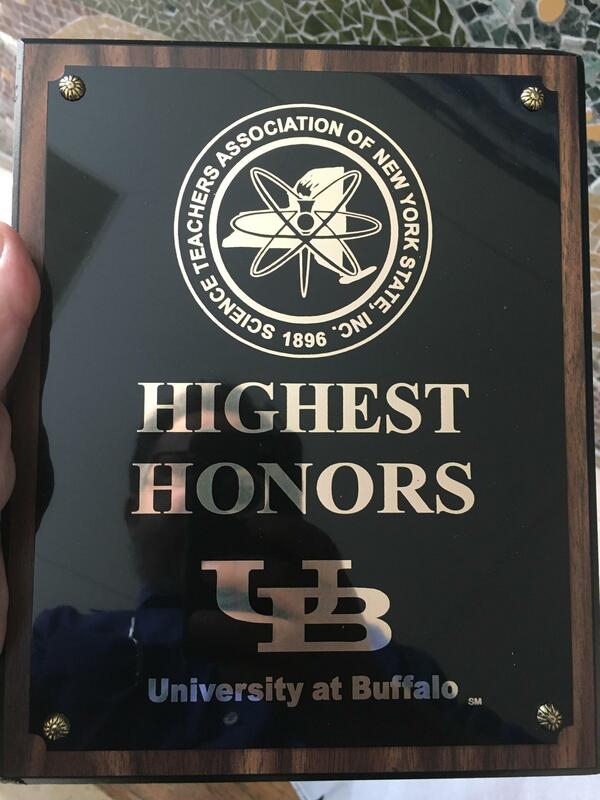 ﻿Click the link below to check out the 8 North Shore Students at LISEF 2018 - Science Research with Dr. Lisa Runco! 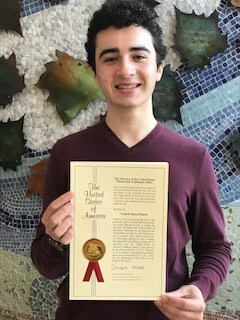 North Shore Senior Scott Soifer Receives U.S. Patent! 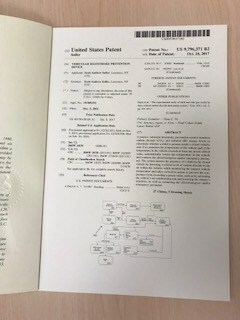 A little history of his patent journey - back in the ninth grade, Scott was doing invention research by looking for problems to solve. He found that many children, pets and elderly are dying or suffering grave injuries due to being left in overheated vehicles. He then discovered that currently only reminder systems exist, but by then, it could be too late to avoid injury. 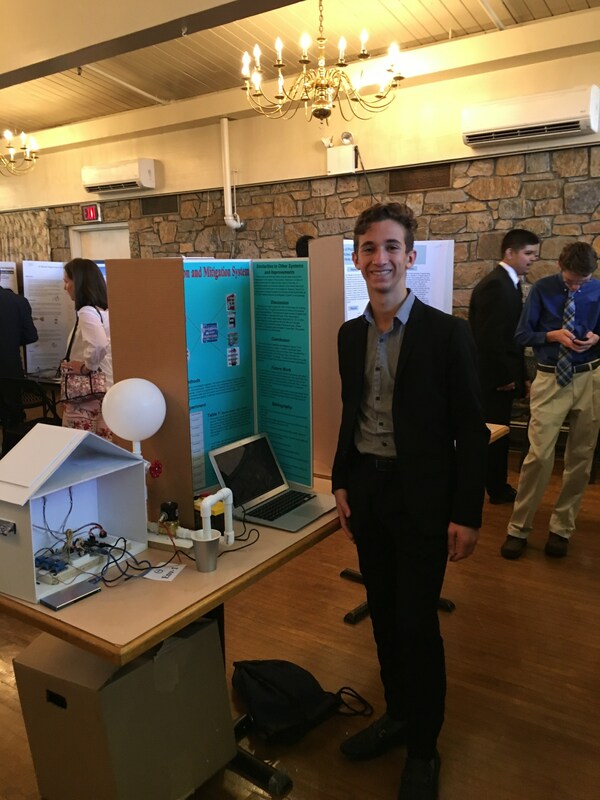 Working under the supervision of Dr. Runco and Mr. Weinberg, Scott began his first generation prototype where he used his electrical and mechanical engineering skills to develop a device that connects to a car’s electrical system via the use of a car key fob to set the device on. Once on, the device installed under the steering wheel would monitor the temperature inside the vehicle and the carbon dioxide level (CO2) exhaled. Once an established unsafe critical level was reached, the device would automatically turn on the engine and air conditioning to cool and aerate the car. 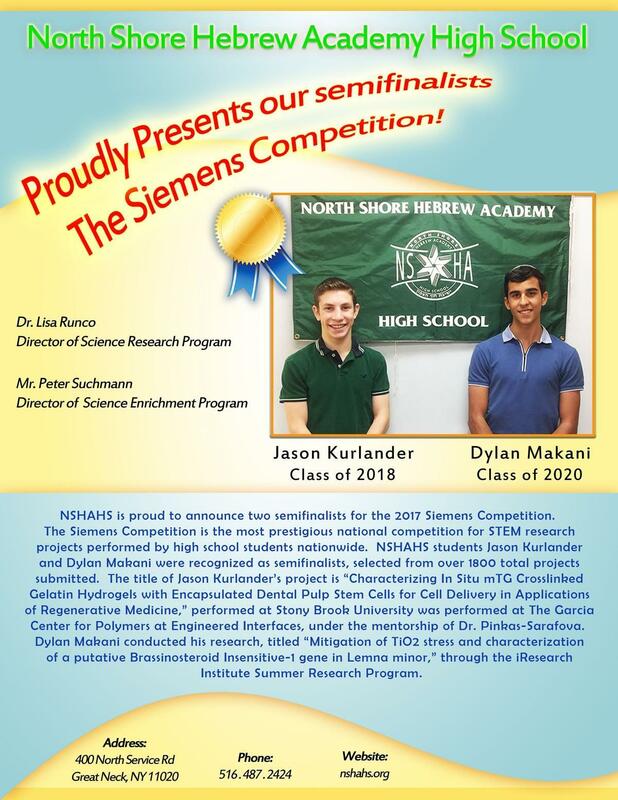 This is the version he presented in competition in his sophomore year. He then decided to find a way to upgrade and improve the device creating the second, and much smaller, generation version that is the award winning patented system. The on-board diagnostic port device is turned on automatically via a Raspberry Pi microcomputer built into the device. 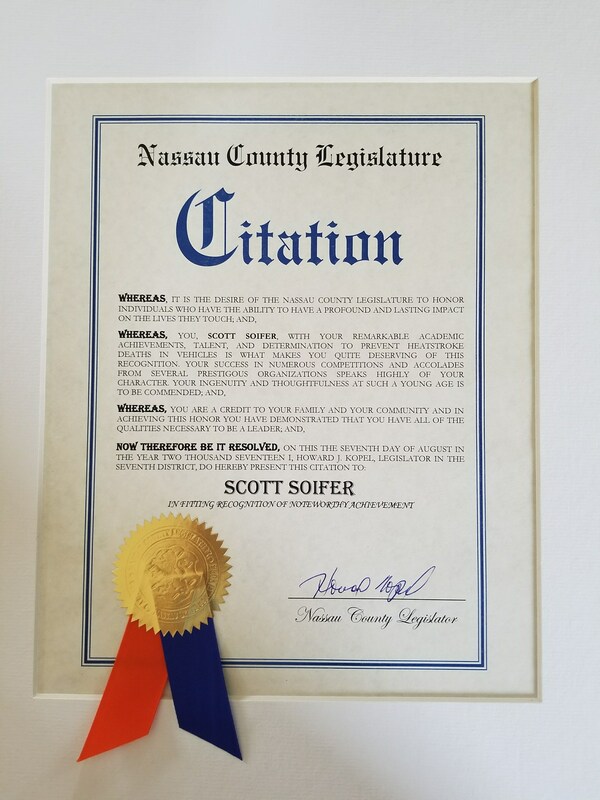 In addition, Scott developed an app that sends a notification to the phone of the owner and automatically contact the police about the conditions within the vehicle. In addition to the previous features of temperature and carbon dioxide breath detection, he also added a feature that would detect the level of carbon monoxide (CO) to prevent poisoning in the case of a clogged tailpipe or leaving an engine running in a closed space such as a garage. 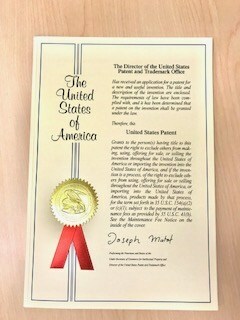 Last month, Scott received the formal copy of his United States patent (see above) and has since been working to achieve international patents with each respective country where he has applied. 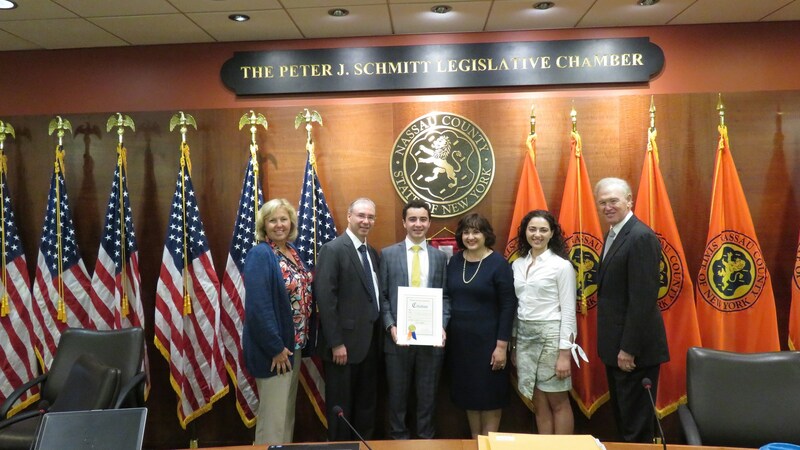 Stateside, he received an Honorary Citation from the Nassau County Legislature for his amazing invention. In his spare time, Scott enjoys long-distance biking, snowboarding and skiing, baseball and golf. He is on the North Shore varsity baseball team. 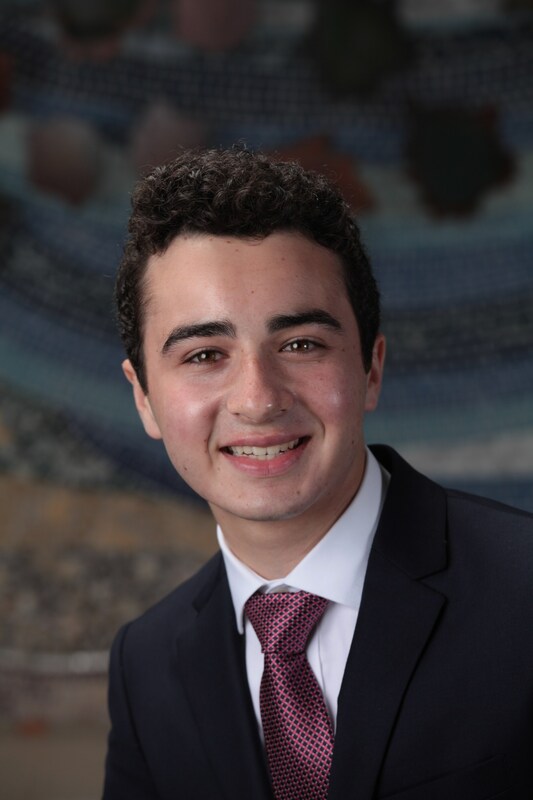 He also enjoys working in the foldaway woodworking shop he built in his parents’ garage or in the electronics lab he set up in the laundry room or using the three monitors and 3-D printer in his bedroom. He attributes his love of robotics, engineering and woodworking to his aeronautical engineer grandfather. Together they built a bike ramp for tricks and a hovercraft. He considers himself to be both creative and an abstract thinker. That comes as no surprise! He is graduating in June. In addition to making decisions about college, Scott’s long term goal for the Vehicular Heatstroke Prevention System is that it would be made mandatory in all new cars worldwide. Imagine how many lives would be saved! Imagine how many more extraordinary inventions Scott will bring into the world! Great job! Congratulations! 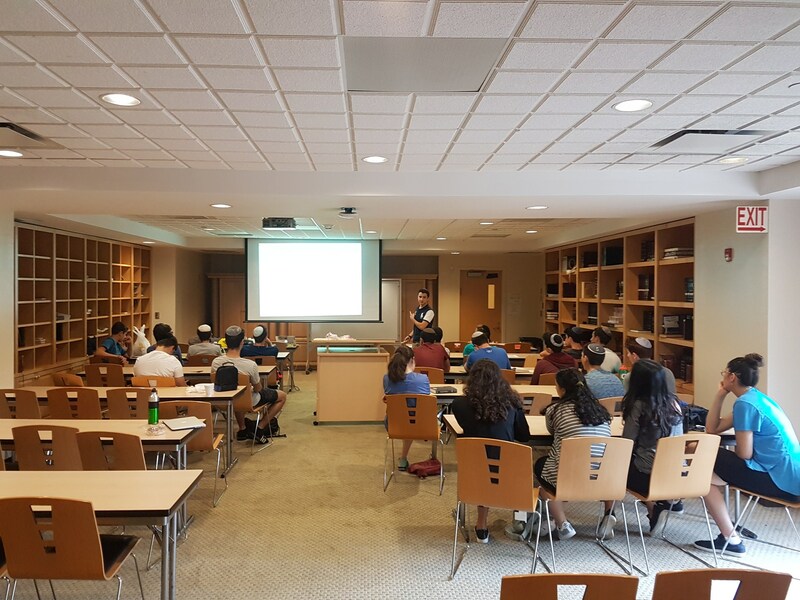 On Sunday, September 17th, 2017, twenty-one North Shore students from all grades met in North Shore's Beit Midrash to participate in the Massachusetts Institute of Technology's (MIT) Launch Blastoff Event. 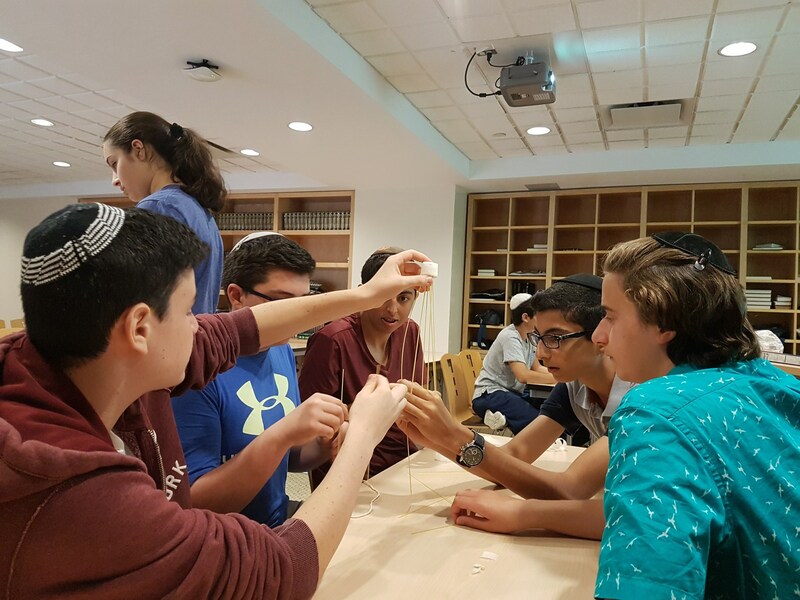 The MIT Launch event interfaces selected high schools with MIT professors to bring engineering products to market. The emphasis is on projects that have a positive impact on the world. The theme for this year is Environmental Sustainability, Energy Production and Agriculture. 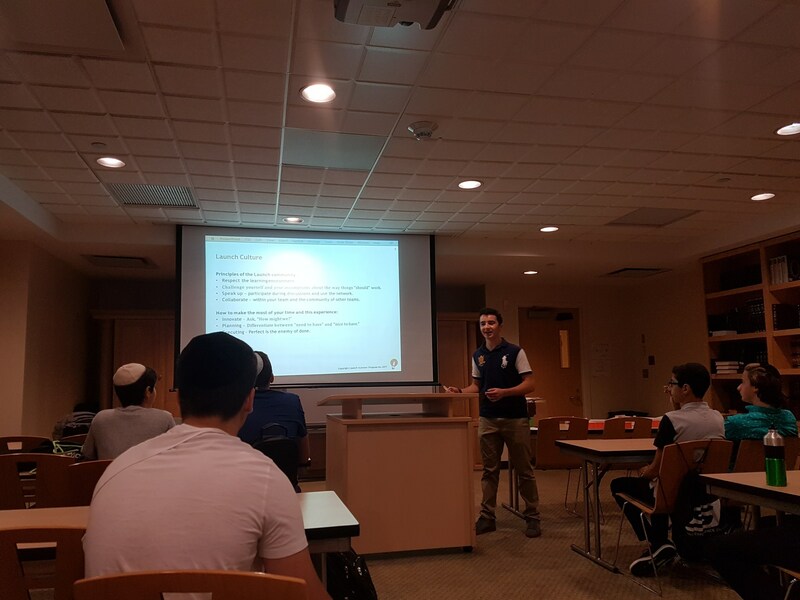 During the event orchestrated and led by club founder and president Scott Soifer, students formed into four groups, brainstorming several different ideas and inventions.